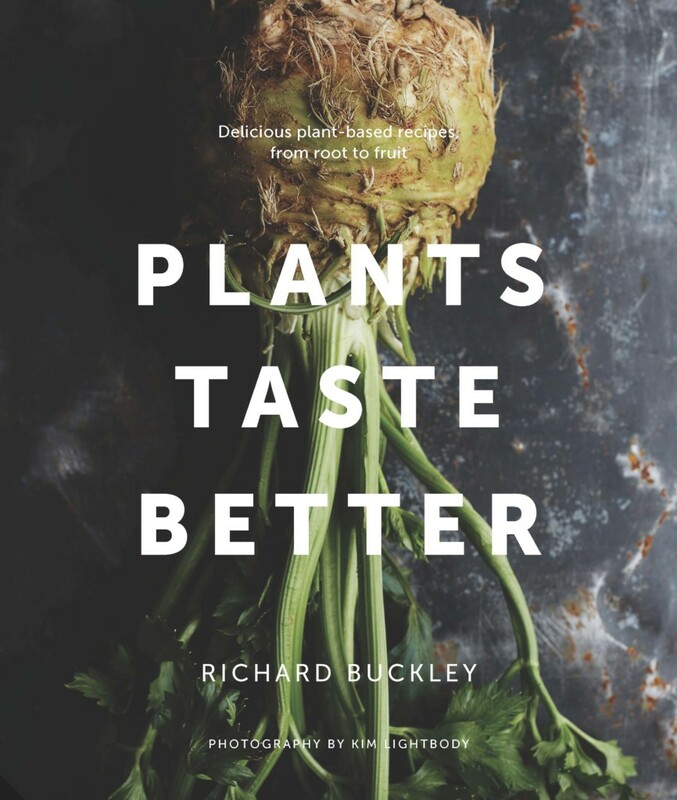 Plants take centre stage in this beautiful book from award-winning chef Richard Buckley. 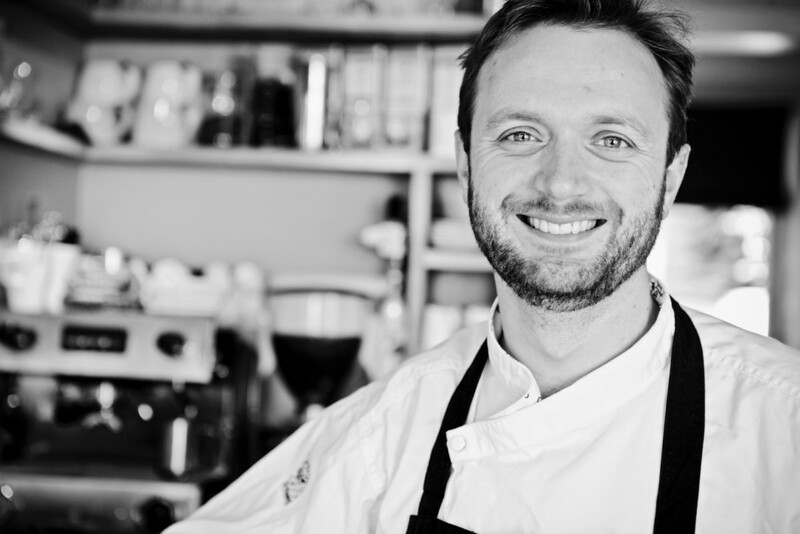 Richard is chef-proprietor of Acorn Restaurant in Bath, often cited amongst the world’stop vegetarian restaurants. 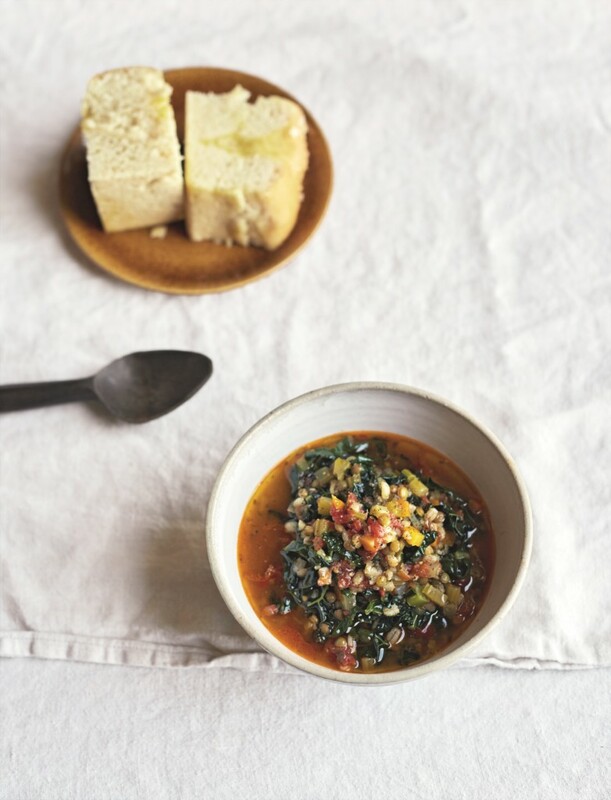 The book delves into a sophisticated level of cuisine rarely seen in plant-based cookbooks. Richard addresses a solid grounding in traditional cookery techniques, but also a deeper understanding of new techniques specific to plant-based cookery. Brimmingstunning photography by Kim Lightbody this is an essential item to any cookbook lovers shelves. His restaurant is regularly frequented by famous customers and has featured in multiple national publications including The Independent, The Telegraph, The Times, Olive Magazine, Stylist and Vogue. Richard is chef-proprietor of Acorn Vegetarian Kitchen in Bath. One of only 2 plant-based restaurants in the UK to be listed in both the 2018 Michelin Guide and The Good Food Guide. 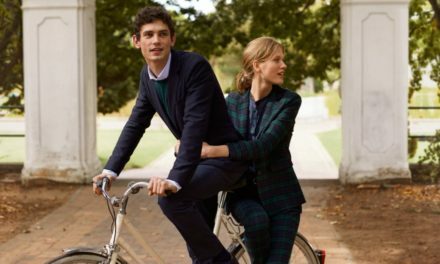 Richard was raised a vegetarian and, after graduating with a 1:1 degree in English Literature, he set about studying vegetable cookery whilst working in a series of top vegetarian restaurants. 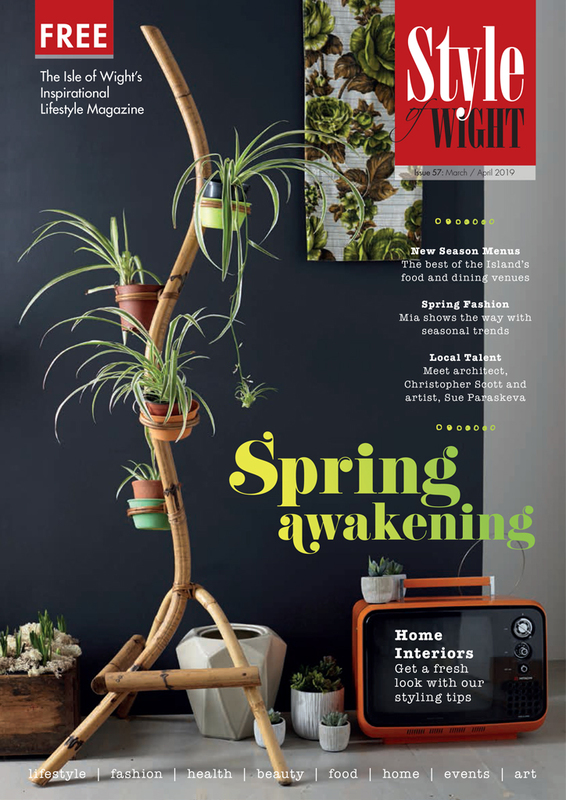 This culminated in his five-year role as head chef for Demuth’s Restaurant where he developed and refined his plant-centric, cooking style. 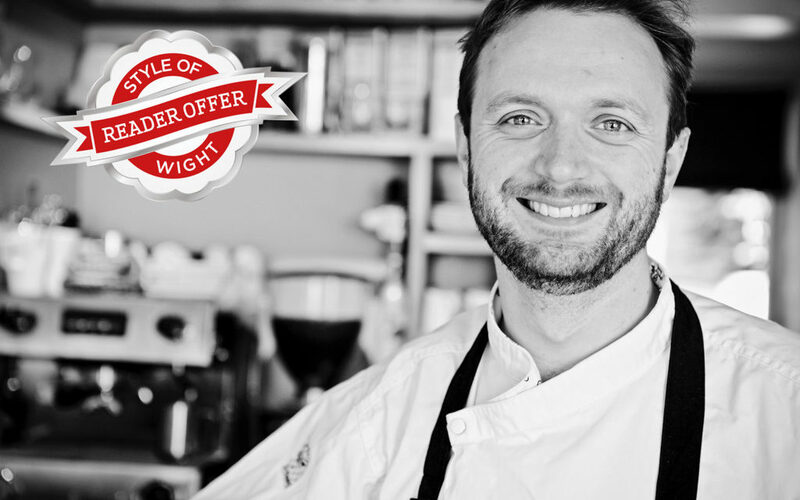 We have managed to get you to get a sneak peek and try one some of Richards fabulous recipes, visit our website www.styleofwight.co.uk for the full recipes.